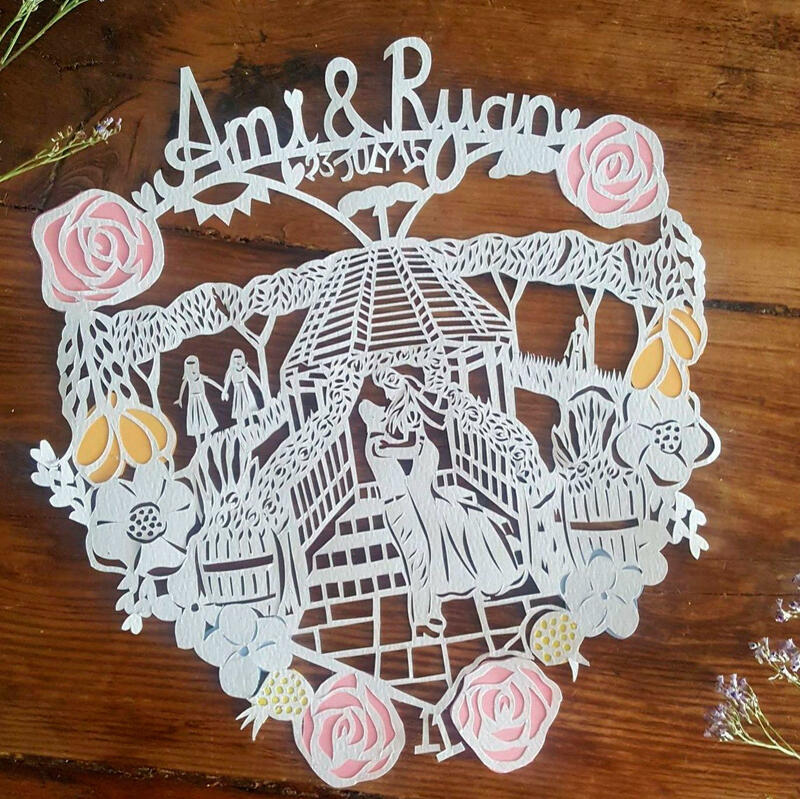 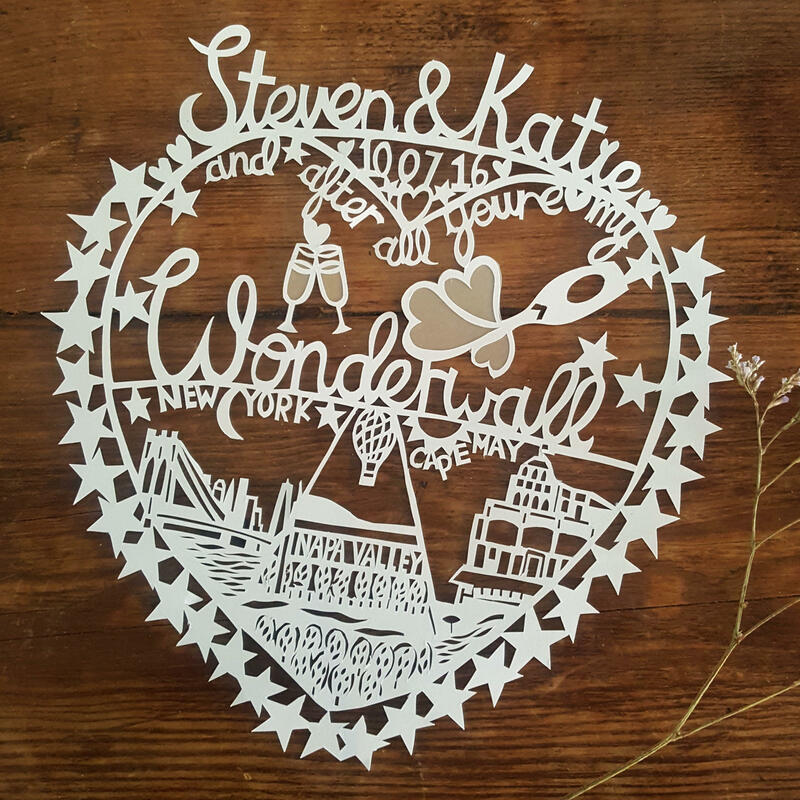 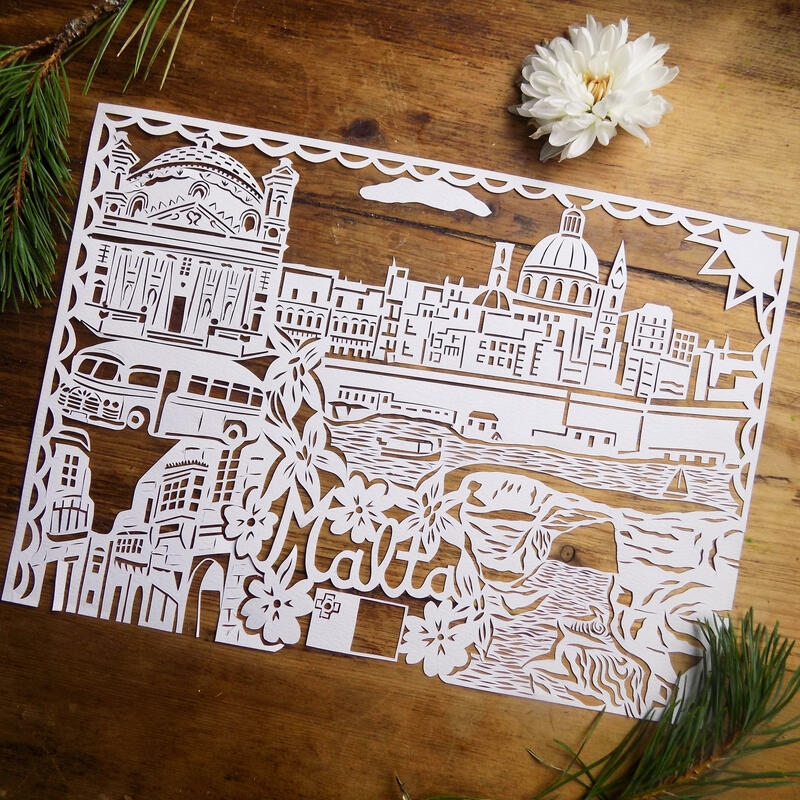 This is the ultimate custom city paper cut art memoir of your special place, every one hand drawn and hand cut. 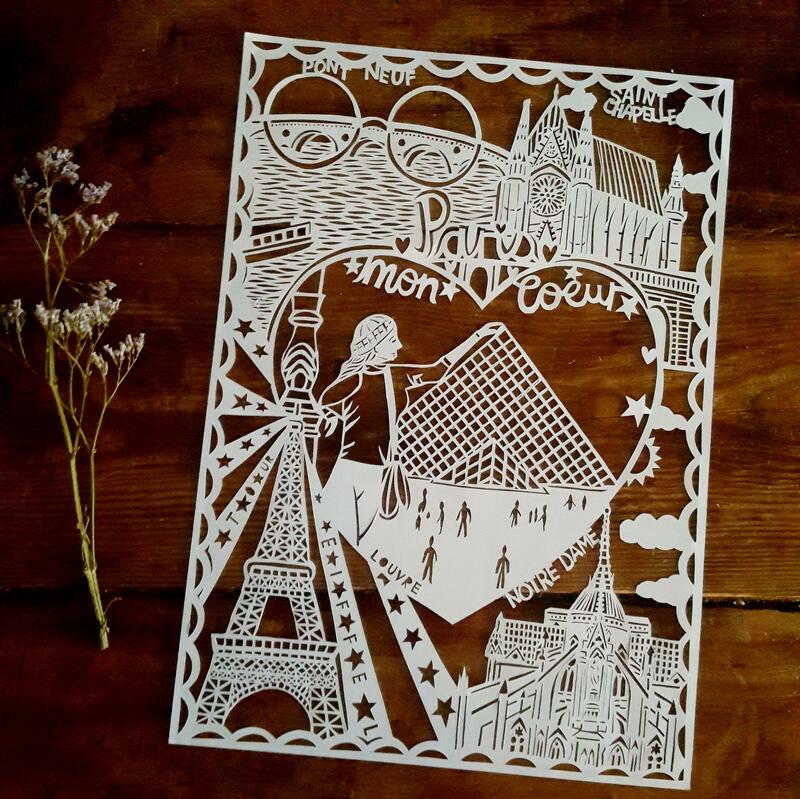 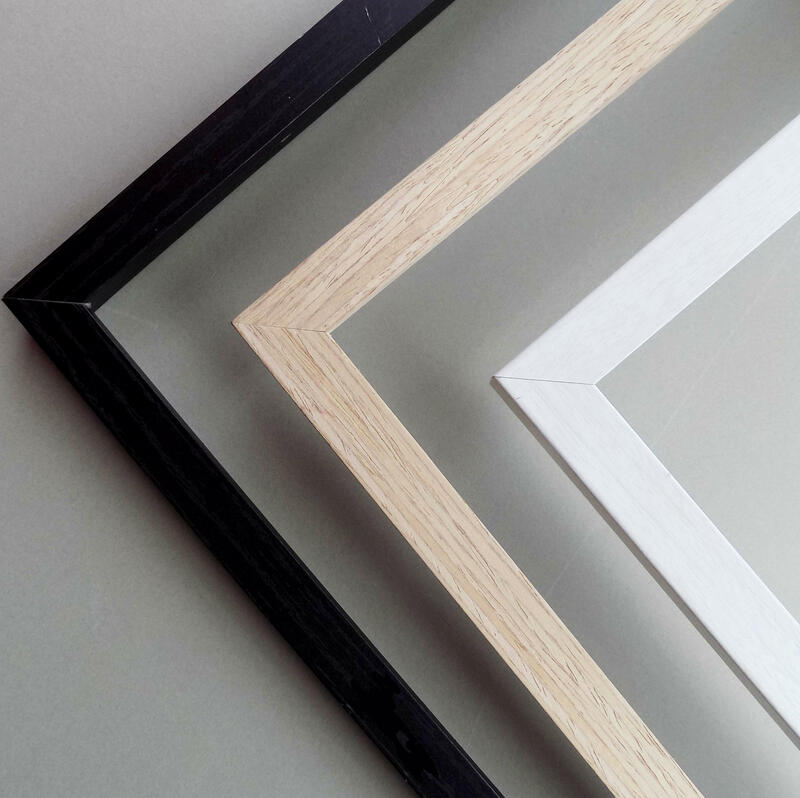 The perfect gift for a new home or an anniversary and personalised for your travels with up to five landmarks or special places, as well as fauna localised to that area. 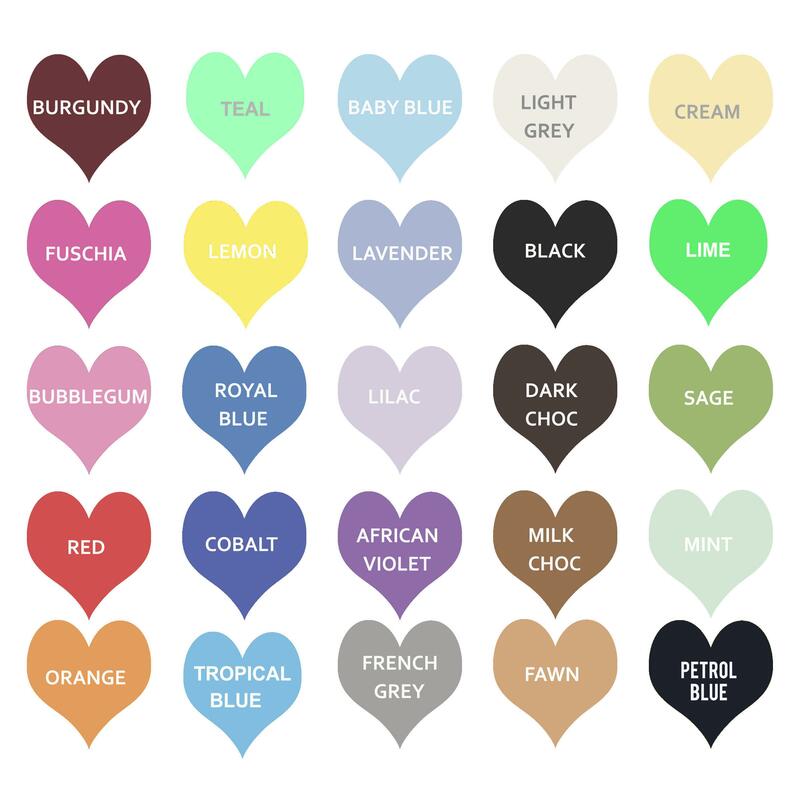 -Add to cart, choose your colours and checkout, adding up to five favourite landmarks from one location or five places in the 'Customised' box. 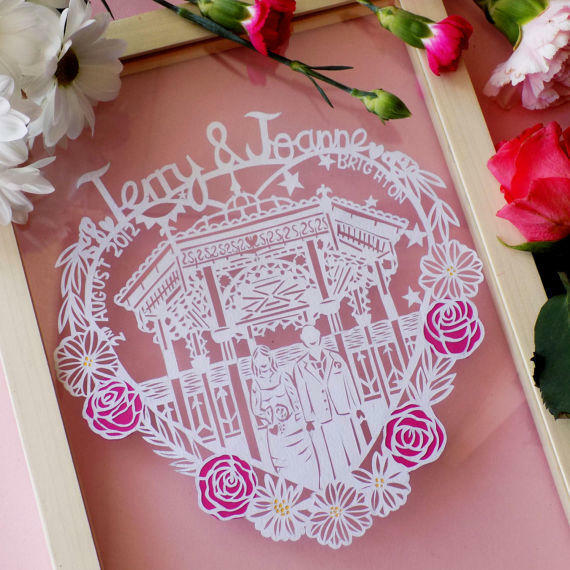 Please also advise of any text you might like here, or any ideas for flowers or foliage. 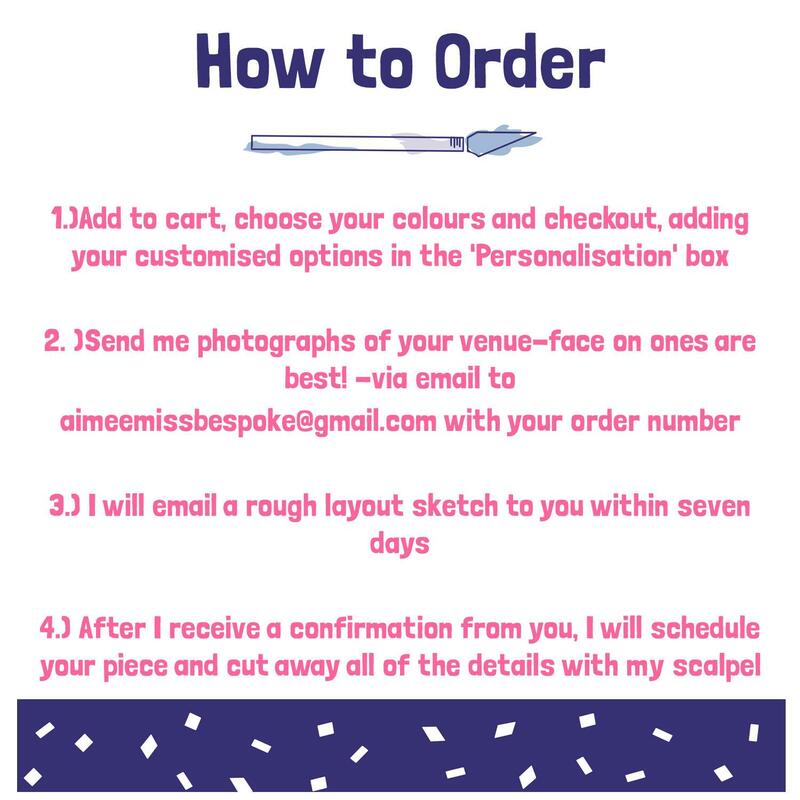 - Send me photographs of the locations to aimeemissbespoke@gmail.com with your order number. 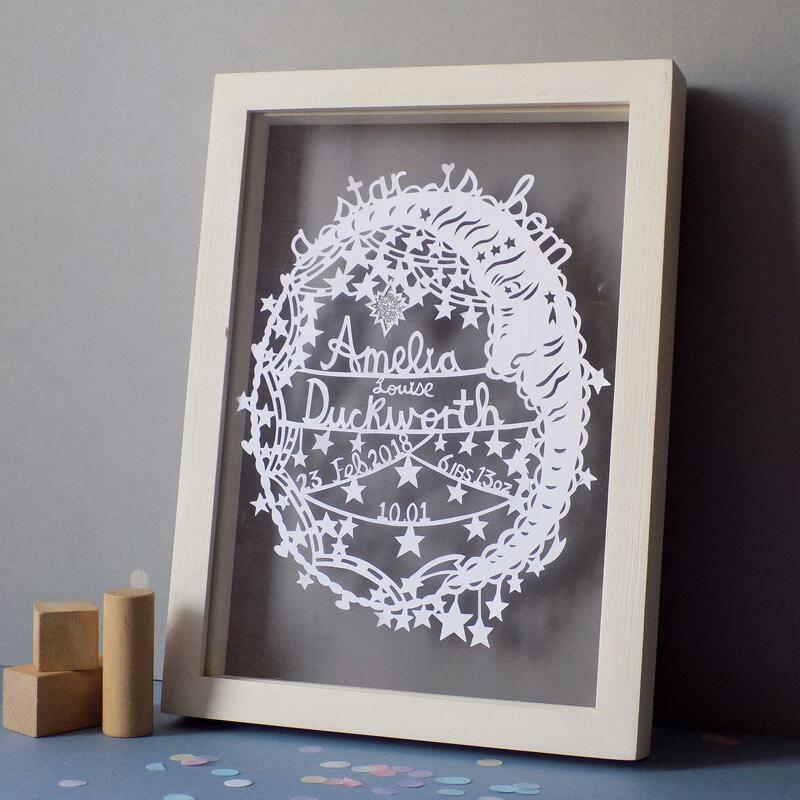 I send this paper cut by Royal Mail First Class Special Delivery so that it is fully insured to its value, please note your package will require a signature upon delivery.